If you think you’ve got to have a big yard in order to grow a garden, you obviously haven’t been introduced to the wonderful world of indoor growing. Naturally, you won’t be able to grow large fields of corn in the living room of your apartment in Foster City, you’ll be able to grow enough green stuff to provide your place with plenty of natural beauty. Whether you want to grow food for the table or simply grow a lush ornamental garden to brighten up dreary winter days, you’ll be able to do so following a few tried-and-true methods listed below. You’ll need a windowsill with a southern or western exposure for best results if you are hoping to grow culinary herbs and certain types of vegetables in your apartment. 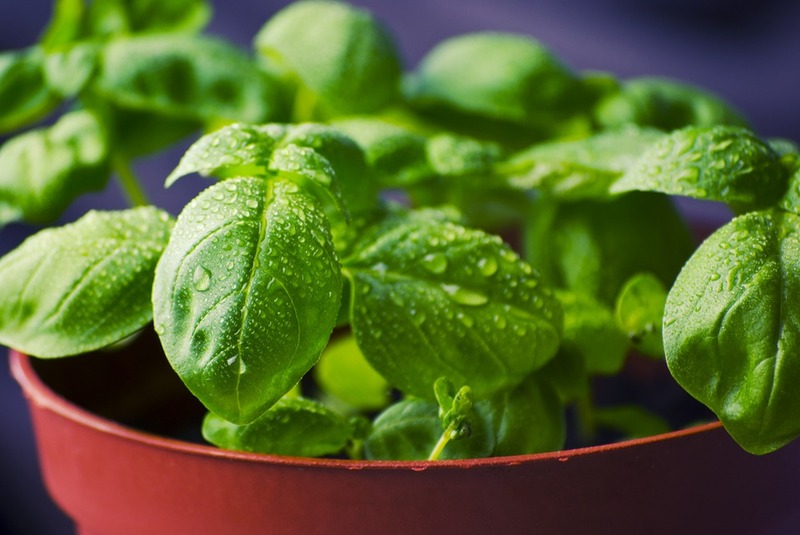 With the right amount of sun, you’ll be able to grow herbs such as mint, thyme, chives, oregano, dill, and marjoram. If you’ve never cooked with fresh culinary herbs before, you will be amazed at the difference in the way food tastes when it’s been used to prepare meals. Pinching pieces off from the plants to use in cooking encourages the plant to grow. You should always pinch from the top growth right above the leaf nodes — this will help keep the plants from becoming straggly. If you have a sliding glass door with a southern or western exposure, you can grow garden vegetables such as peas and beans in pots. With enough sun and the addition of a grow light, you may also be able to grow some types of cherry tomatoes. Always buy dwarf varieties of seeds for vegetables that you’re planning on growing indoors. Most common houseplants actually originated as understory plants in tropical rainforests, making them ideal for use in areas that don’t receive a lot of natural light. You can get colorful dracaenas that provide a vibrant foliage display containing vivid reds and pinks, or if you have a space you want to fill with something green and growing, fig trees can grow all the way up to the ceiling in indoor environments. Some house plants such as philodendrons are practically indestructible and are therefore ideal for those who have not yet cultivated a green thumb. No matter what your preference, there is a house plant that will fit in with your indoor living environment. Are you looking for a brand new apartment to start growing your houseplants in? If so, give The Plaza a call! Our spacious apartments are perfect for plants of all kinds.